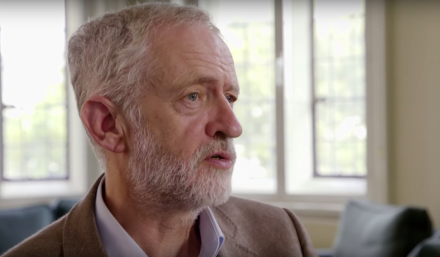 Labour have revealed a new political broadcast today with new leader Jeremy Corbyn as its focus. It adopts the title ‘Straight talking, honest politics’, which was Corbyn’s leadership campaign slogan and was adopted as the theme for this week’s annual conference in Brighton. “I was elected leader of the Labour Party, and I’m very honoured to hold that position, because of the support of ordinary people across the country. “They came together in a spirit of optimism. No personal abuse, no personal slanging matches, just serious political ideas to improve the lives of ordinary people in Britain.